Citrix XenApp Printing Best Practices | Industry Analysts, Inc.
By Chris Summerhays, PrinterLogic – Many organizations have implemented Citrix XenApp to reduce their physical infrastructure while increasing the manageability and flexibility of their computing environment. At the same time, the inherent complexity of virtualization and app streaming has led to persistent challenges when it comes to enterprise printing. 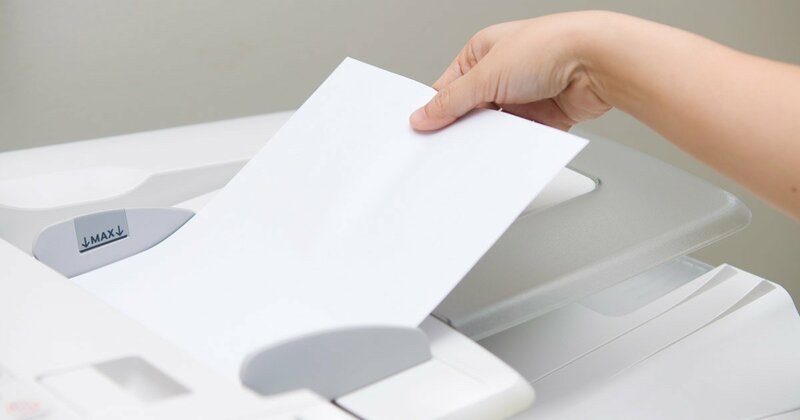 This has prompted some of those organizations to compile and adopt Citrix XenApp printing best practices that have helped to smooth a few of the wrinkles in their print environments. Through our work with customers intent on addressing their unique Citrix XenApp printing challenges, we at PrinterLogic have compiled our own brief but hopefully handy list of some of those best practices. Minimize the number of print drivers. This entry was posted in Uncategorized and tagged Citrix, PrinterLogic, printing, XenApp by IA Staff. Bookmark the permalink.